Lisa Qualls is one of my personal heroes, and one of my very favorite voices to learn from. 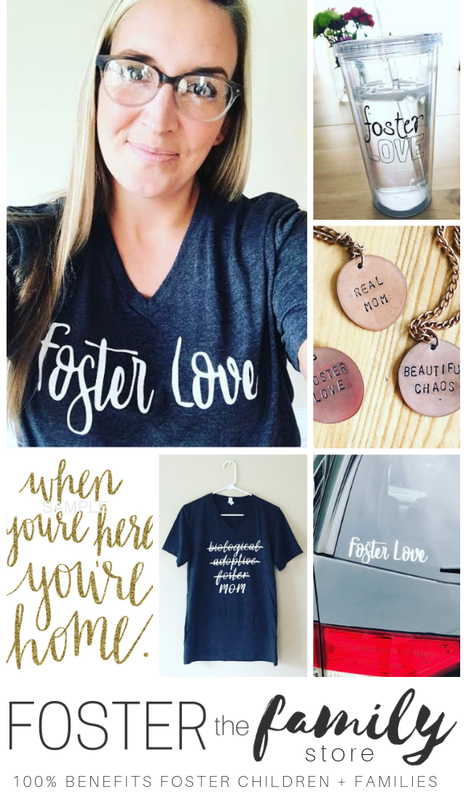 Lisa falls under almost every category for us in this community: birth mom, biological mom, foster mom, adoptive mom, and even former foster youth. She has 13 children in all and shares about her journey with them with such grace and wisdom and Jesus-centeredness, that it’s a privilege to just listen and listen. 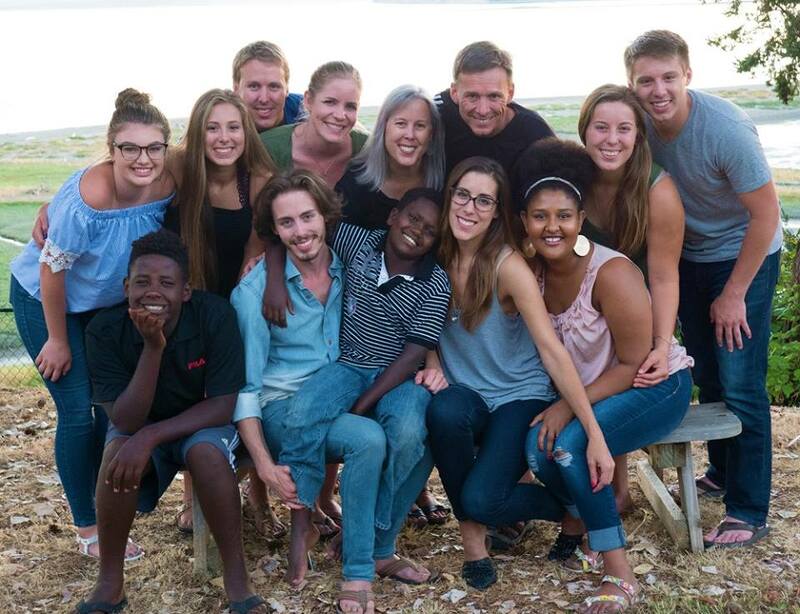 This episode we delve into fostering a teen, jumping from 7 to 11 children, when adoption gets hard, residential treatment centers, and what it looks like to engage with God through it all. We talk Thanksgiving and her upcoming book (HOLY SMOKES, you guys, you will all be reading this one). I loved getting to connect with and learn from my friend, Lisa. It's a good one, friends. • If you’ve had to choose residential treatment for your child, or you’re wondering if you may have to, check out Lisa’s blog for more of her journey with residential treatment. Lisa also references EMDR treatment. • Lisa and I geek out over Dr. Karyn Purvis and chat (as always) Dr. Purvis’ book, The Connected Child and the conference, The Empowered to Connect Conference. • Lisa mentions Dr. Deborah Gray. She is a leading voice in adoption, and I highly recommend her book, Nurturing Adoptions. • Lisa’s reading Half Broke Horses: A True Life Novel by Jeanette Walls. She’s also watching Madame Secretary and listening to New Wine by Hillsong. You can read Lisa’s wise and beautiful words at www.onethankful.com. You can follow her on Facebook and Instagram. The Adoption Connection is Lisa’s new resource along with adoptive mom and adoptee, Melissa Corkum. I’ll be a guest on The Adoption Connection Podcast soon…we already recorded the episode, and we had a wonderful time together!